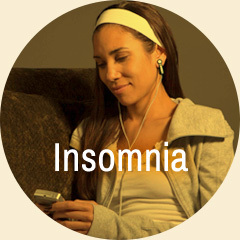 Do you need a better way to relieve pain, control anxiety, fight depression, or treat insomnia? Maybe you’ve tried prescription medications, but they haven’t worked as planned. Perhaps you haven’t tried pills or shots yet because you have well-founded concerns about side effects, interactions, and even addiction. Maybe you’ve tried natural remedies recommended by a friend or family member or holistic treatments you’ve seen on popular blogs – but those are not regulated by the FDA, not backed by research, they’re inconsistent and tend to be ineffective at controlling anxiety or panic attacks, chronic insomnia, depression symptoms, or pain signals. Prescription medications attempt to target an issue or imbalance in the body with the use of chemicals. But did you know that only 2% of your nervous system is chemical? 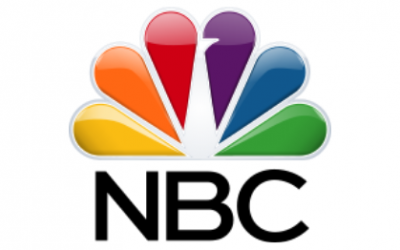 The rest of the nervous system – an enormous 98% – is electrical. With this knowledge, why treat your body with chemicals in the form of pills or injections? No matter how you experience it, anxiety can cause problems in all areas of your life. 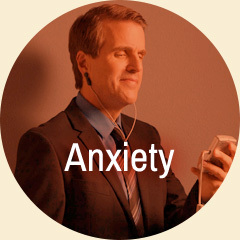 Alpha-Stim provides quick, sustainable anxiety and stress relief. If you can’t fall asleep or have trouble staying asleep, this electrotherapy device will counteract insomnia for a longer and more restful sleep. Depression robs you of your passion and interest in the things that once brought you pleasure or happiness. 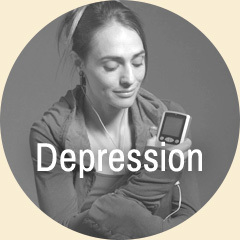 Safe, drug-free relief from depression is a click away. Living with pain makes it difficult to focus on anything else. When your body is hurting, this electrical medical device provides pain relief and puts you safely back in action. 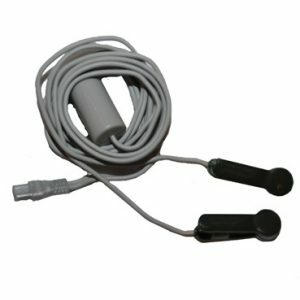 The Alpha-Stim electrotherapy device is proven effective and safe for pain management and treatment of anxiety, insomnia, and depression. It has no lasting side effects, no risk of addiction, and no danger of interaction with medications. Alpha-Stim helps you fight both the sleepless nights and the overwhelming sadness that can make it hard to get out of bed in the morning. It relieves both your nagging lower back pain and the constant burden of stress. Results are long lasting and often immediate. Your brain naturally has electrical currents. 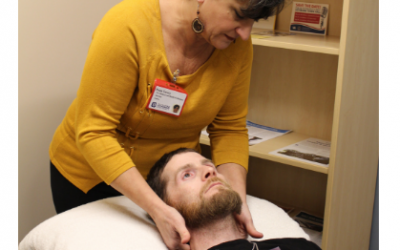 The Alpha-Stim cranial electrotherapy stimulation (CES) device delivers a natural level of microcurrent, via small clips worn on your earlobes, through the brain to stimulate and modulate specific groups of nerve cells. The microcurrent is tiny, just millionths of an ampere, and so gentle that most people don’t even feel it. The patented Alpha-Stim waveform, application, and protocols result in significant anxiety relief, mood normalization, and better sleep (both in quality and duration). 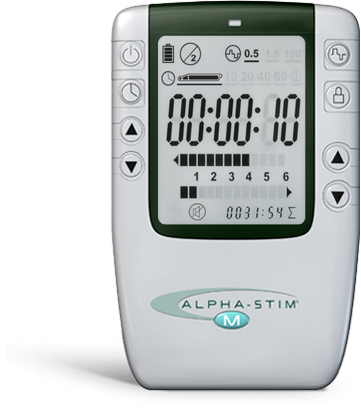 Treatments take only 20 minutes and you can use Alpha-Stim in the privacy of your own home or take it to work with you. The device is portable and the earclips are unobtrusive; you’ll look like you’re just listening to music. 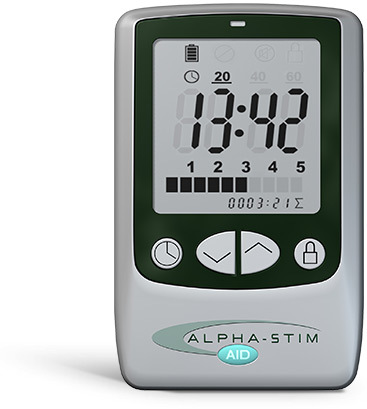 The Alpha-Stim electrotherapy device relieves post-traumatic, acute and chronic pain through painless electrical stimulation delivered via two handheld Smart Probes. 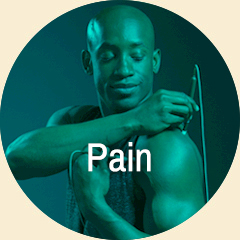 It can be used on its own or in conjunction with physical therapy, medication and other forms of pain management. Alpha-Stim may seem too good to be true, but volumes of research over multiple decades prove it is a safe and effective therapy. Ask your doctor. You have nothing to lose. 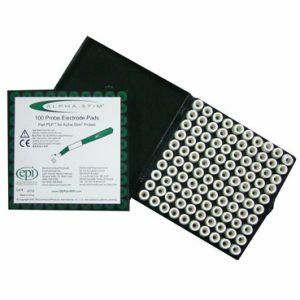 Try the Alpha-Stim CES device. If it doesn’t work as promised, send it back for a refund within 30 days. Ask your doctor or licensed healthcare practitioner about Alpha-Stim and get on the road to well-being, and most importantly, feeling like yourself again. Get quick, sustainable relief from acute, chronic, and post-traumatic pain, while also treating other conditions often associated with pain (such as anxiety, insomnia, and depression). 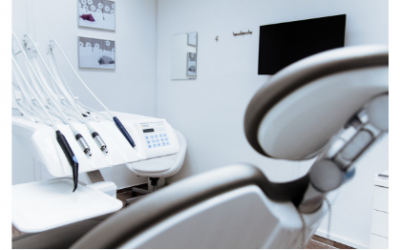 Our cranial electrotherapy stimulation device relieves symptoms of anxiety, insomnia, and depression quickly and safely without depending on medication. US Marine and Medal of Honor Recipient Dakota Meyer Shares Battle with Anxiety and Results with Alpha-Stim. 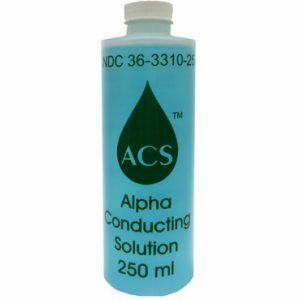 Alpha-Stim technology has proudly been serving United States military service members since 2005. This 11 minute video excerpt is just a preview of Body Electric. Watch the film online or buy the DVD at the link below. Each Alpha-Stim device comes with everything you’ll need to maximize the effect of the therapy. Visit our Distributor Portal to track and view your orders.